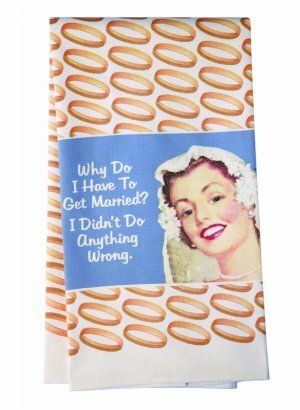 Teatowel - Why do I have to get married? 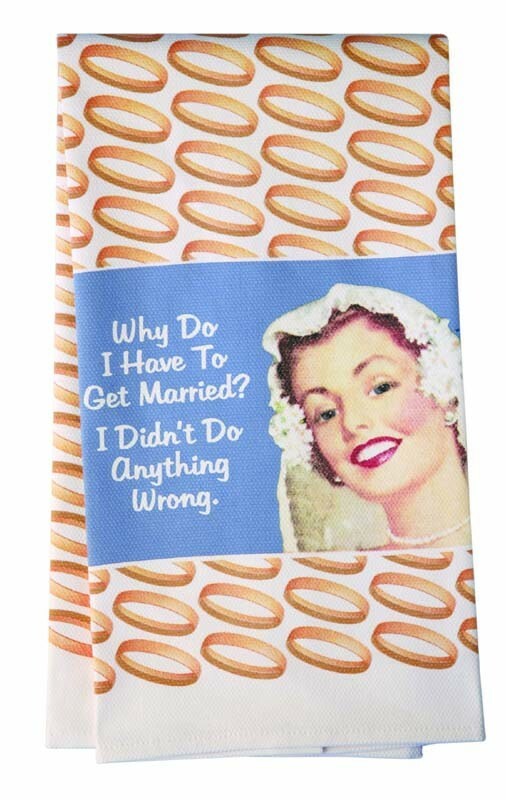 Teatowel - "Why Do I Have to get Married? I didn't do anyting wrong"